Today I am thrilled to spotlight on a new trend in wedding catering – the feast. 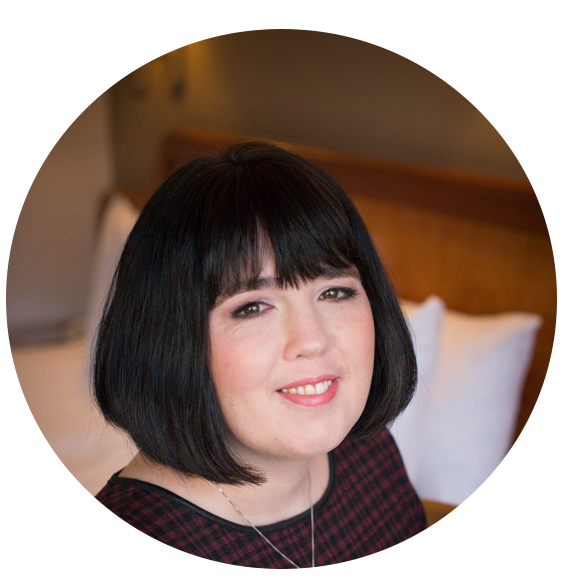 Rosie Watts is a Digital Marketing Consultant at ThoughtShift, Brighton. She has a love and passion for all things digital and creative! Writing widely about, lifestyle, fashion, beauty, and most importantly, weddings. She loves nothing more than sharing top tips and advice. With a background in film production and cinematography, she brings a creative approach to all work and has written a variety of engaging articles online.